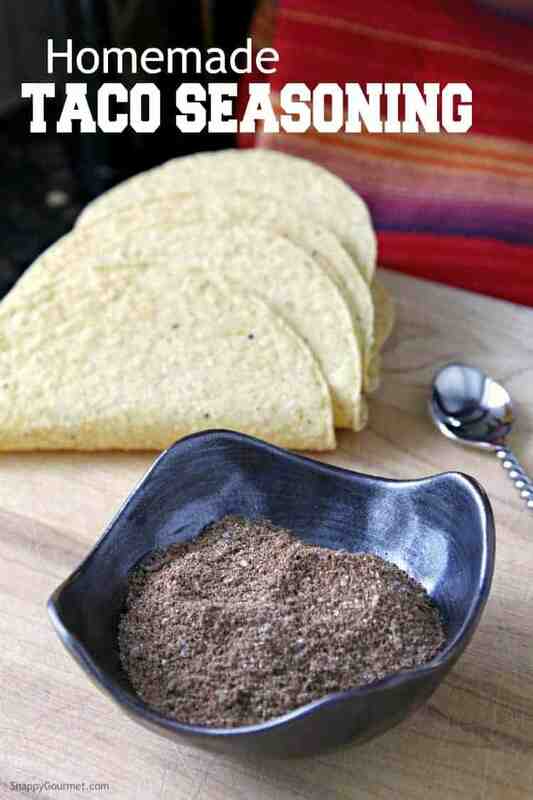 Mild Homemade Taco Seasoning Recipe, so you’ll know how to make taco seasoning at home! 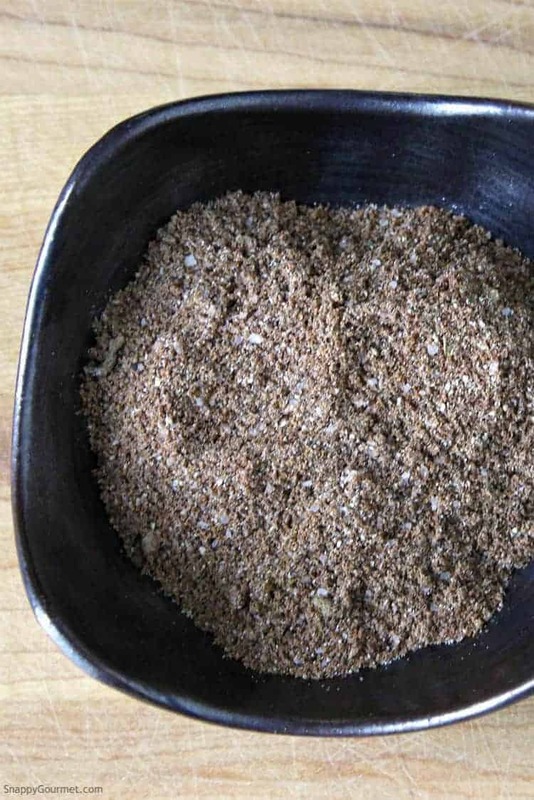 This mild homemade taco seasoning mix is perfect for chicken, pork, beef, or seafood. 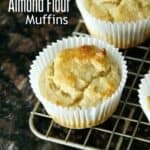 Naturally gluten-free as well as Keto and low carb, and Paleo friendly. Try this easy DIY taco seasoning and tailor it to your family’s preferences. Ever wonder how to make your own taco seasoning at home? 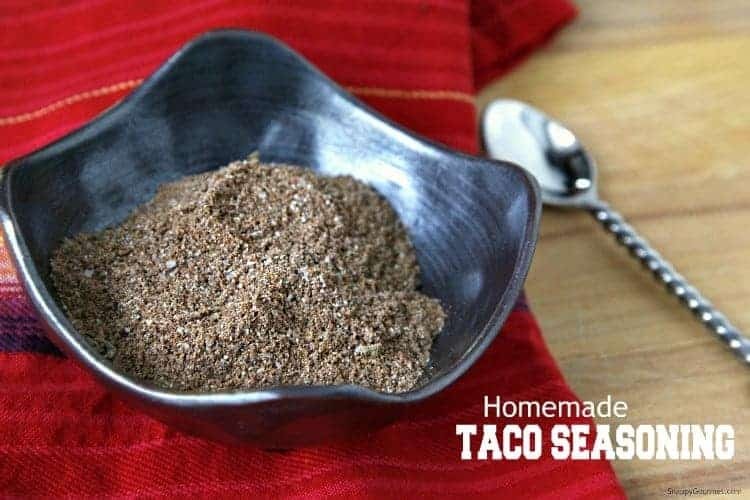 Give this Mild Homemade Taco Seasoning recipe a try for your own taco meat seasoning right at home with no MSG, chemicals, or other unknown ingredients. If you’re looking for something gluten-free, Keto or low carb, clean eating friendly, or Paleo, this taco seasoning mix can easily fit it all. This easy Mild Homemade Taco Seasoning is ready in just a few minutes. 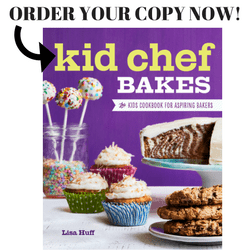 The hard part (if you can call it that…) is to make sure you have all the ingredients on hand. Be sure to buy quality spices if you’re planning to make a big batch or make this often. You can use fresh herbs and spices, but I went with dried spices so I could store the taco seasoning in the cupboard for awhile. What is in taco seasoning you may ask? The ingredients in taco seasoning can vary quite a bit. This taco seasoning recipe is for one that my family likes but you can definitely change it up. Some suggestions of spices and dried herbs you could use include: chili powder, onion powder, garlic powder, ancho chile, Mexican oregano, cumin, crushed red pepper flakes, chipotle pepper, coriander, cilantro, citrus zest (orange, lemon, or lime), chives, salt, black pepper, paprika, and cayenne pepper. You don’t need ALL of these ingredients. They are only suggestions of what you could use. Experiment and see what you like! Most taco seasonings start with chile powder and go from there. Best part is that this Mild Homemade Taco Seasoning is all natural, no MSG, no additives, and no other strange ingredients. Just all dried herbs and spices! Clean eating taco seasoning in no time. 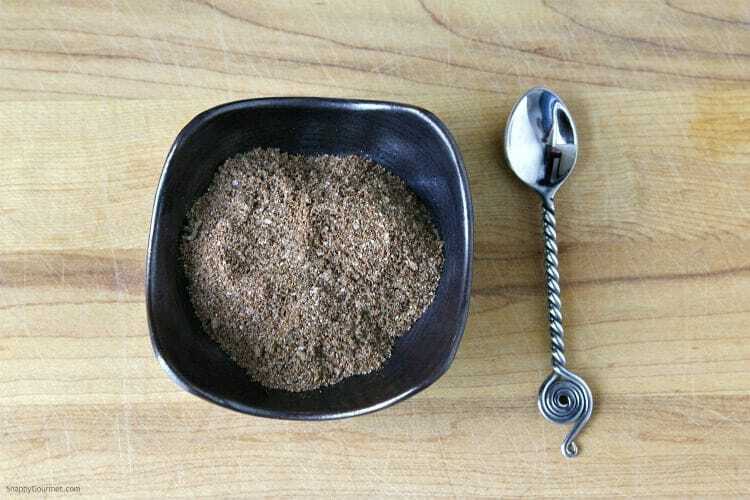 This Homemade Taco Seasoning is also gluten-free for those not eating gluten and can easily be made salt-free as well. Just omit the salt or reduce the salt. As I mentioned above, you could use fresh herbs and adjust quantities as necessary, however, you won’t be able to make a big batch and store in the cupboard if using fresh herbs. If using fresh herbs, you’ll need to use the taco seasoning right away or store the taco seasoning mix in the fridge for a few days. How to Make Mild Homemade Taco Seasoning? 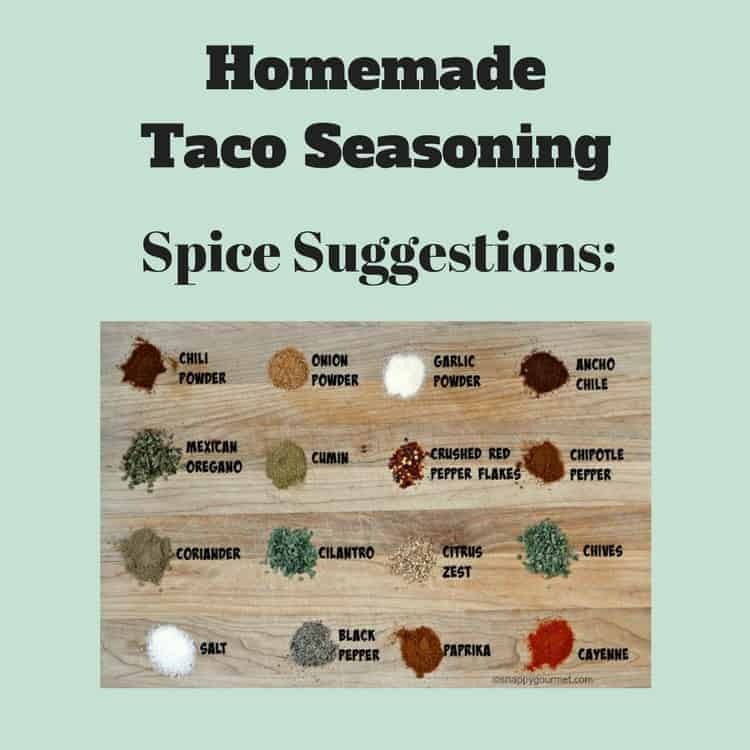 For this easy mild taco seasoning mix, all you have to do is mix the ingredients together in a bowl including the chile powder, cornstarch, garlic powder, cumin, salt, Mexican oregano, onion powder, black pepper, paprika, and cayenne. There isn’t a lot of cayenne in this taco seasoning mix so it’s not spicy at all, BUT if you want something extra mild you can just leave the cayenne out. Ancho chile pepper would be a great alternative for a smoky flavor and not so much heat. The cornstarch helps thicken up the liquid with the taco meat but you could also omit. 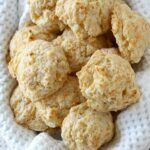 You could also add other ingredients like corn meal, corn flour, and/or flour for taste and help thicken the liquid. Again though, this is completely optional. 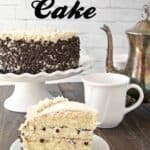 If you are looking for something low carb, gluten free, keto friendly, and clean eating friendly, just be careful what you add or you may want to reduce the cornstarch or omit. The recipe makes about 4 tablespoons of taco seasoning mix which is enough for about 1 -2 pounds of meat such as ground beef. Cook the meat such as ground beef, drain off any fat, then add the taco seasoning and about 2/3 cup of water. You may need to adjust slightly to your family’s personal preference. If you decide you like this mild taco seasoning, you can easily make a big batch. 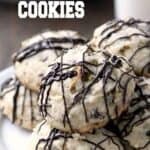 I’ve included the quantities for a big batch in the notes of the recipe. As long as you’re using dried herbs and spices the mix should easily stay in your cupboard for a few months or more. You can use this seasoning mix for a wide range of things such as a sprinkle on sandwiches, in chicken salad, and anything else where you would use a taco seasoning packet such as McCormick taco seasoning. 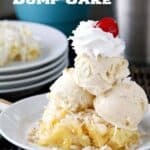 Don’t forget to try out my other flavors or create your own! I like to make big batches of each and store in mason jars. 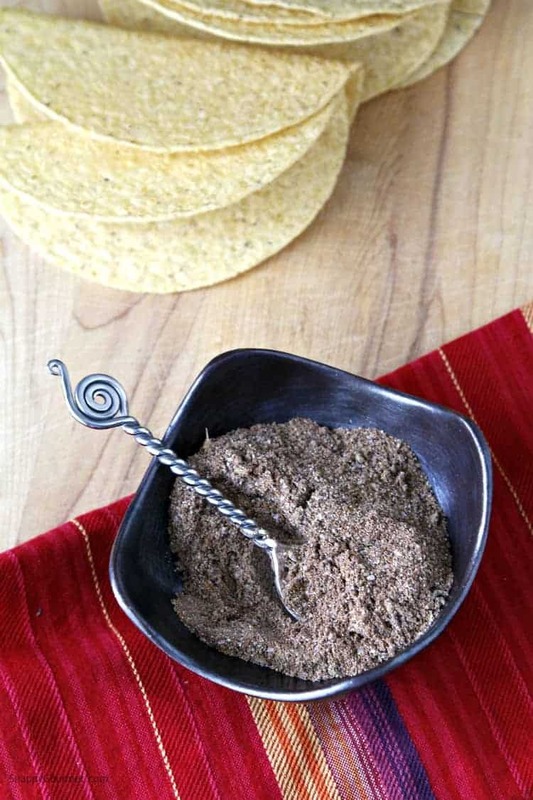 Hope you enjoy this Taco Seasoning Mix recipe! 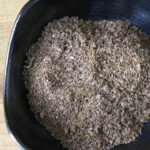 Homemade Taco Seasoning recipe for a mild taco meat seasoning. An easy DIY taco seasoning at home so you can tailor to your family's preferences. 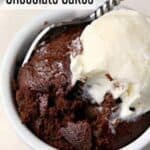 Makes about 4 tablespoons or use the notes for the bigger batch option. Mix ingredients in bowl until well combined then place in covered container. Store in cupboard for 3-6 months. For tacos, add 2-4 tablespoons of seasoning to 1 pound of cooked ground meat (drained of excess fat) in a pan over medium-high heat. Add 2/3 cup of water and let simmer about 10-20 minutes. SNAPPY TIPS: For best results use recently purchased or new dried herbs and spices. Older herbs and spices will not have as much flavor. SNAPPY SUBSTITUTIONS: Adjust ingredients as desired for your family's personal preference. For a salt-free version, omit salt from any recipe. 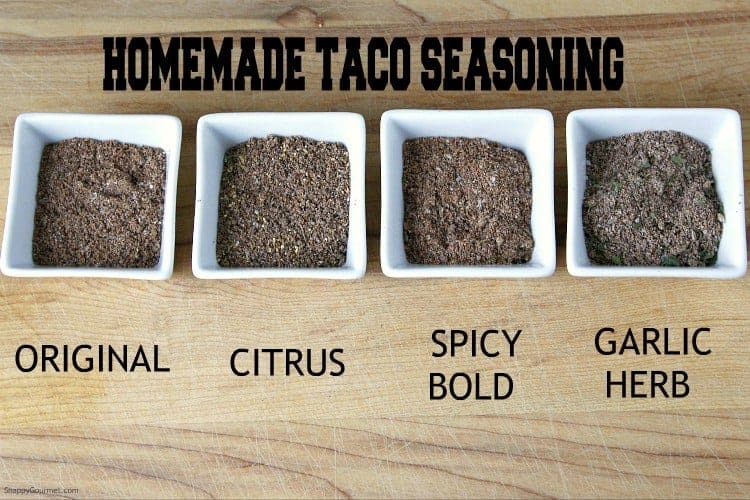 We always make our own taco seasoning, but I love all the variations here! This is truly awesome! This post is terrific. I like the varieties you’ve come up with for taco seasoning, and I love having both small and large batch recipes at the ready–no taxing my brain to scale up or down! 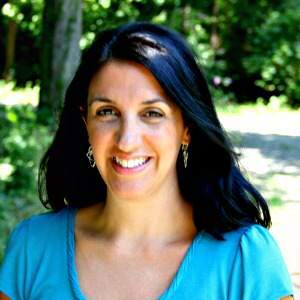 AN AWESOME idea – thanks so much for sharing!!! I am definitely going to try your garlic taco seasoning, but your citrus sounds really good too.I also liked how you did small batches and large batches.